V-Packing’s are multiple-lib (chevron) seals comprised of a group of endless rings and are popular for sealing rods and pistons. They can be used for low or high pressure applications and with sing or double acting cylinders. We are engaged in offering a huge array of Chevron Packing Seal to our customers. We offer these at market leading rates. Available in various thickness, sizes and other specifications, we are able to offer our clients with an extensive range of Vee Packing Seal. With our expertise and trustworthiness, we are engaged in offering an optimum quality range of V Packing Seal. 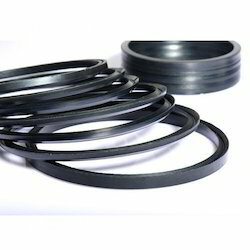 We are offering our client an excellent quality range of V Packing Seal. These V Packing Seal are made from very high quality raw material which ensures high durability at its user end. These V Packing Seal are in high demand in the market. We have carved a niche amongst the most dominant names in this domain, engaged in offering V Packing Seal. 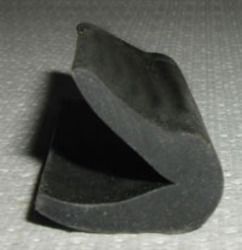 Matching up with the requirements of our clients, we are involved in offering Vee Packing Seal.